June is National Safety Month, a national health observance that promotes awareness and prevention of injuries through education and family-friendly events. By participating in fitness focused events in Austin, your family can learn how to prevent injuries while enjoying themselves this summer. Being active in the great outdoors is fun. That’s why National Trails Day is a great annual event for your family to get involved in. Hosted by the Austin Parks Foundation, Hill Country Conservancy, and Texas Conservation Corps, this outdoor event promotes the cleanup, overall improvement, and restoration of hiking trails. To get in shape while getting your hands dirty for a nationwide cause, sign up your family to become a National Trails Day volunteer today. Zumba® Fun for Families is an event that helps children become and stay active through dancing and fitness routines. 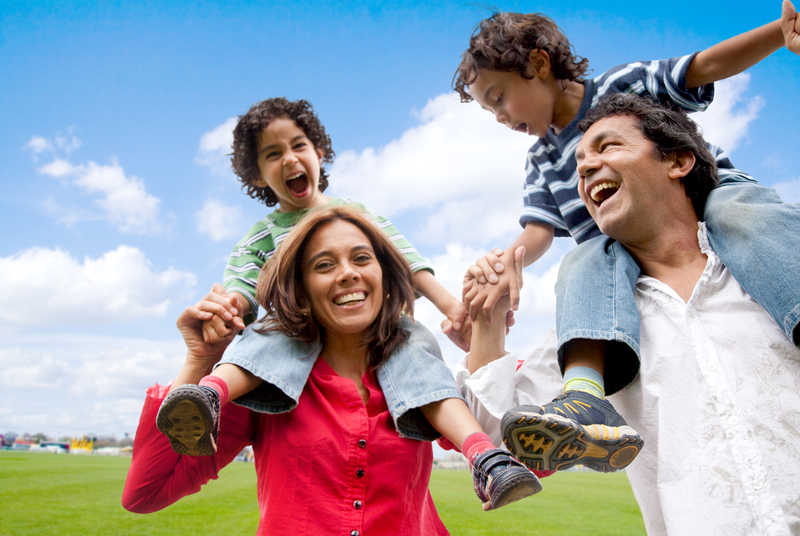 Your family will enjoy getting fit through rhythmic movements and music. Participants must be between ages 5-9. Although Zumba® Kids is designed with children in mind, parents and guardians are strongly encouraged to participant in these fun, choreographed workouts with the children. No, it’s not Halloween. It’s time to don your strangest costume for the 13th Annual Keep Austin Weird Fest and 5K Fun Run. Although this slow-paced race isn’t as strenuous as your family’s regular running and fitness routine, it’s a great way for all family members to get in shape while meeting the proud “weirdos” of Austin, Texas. Your kids will love dressing up and running around Lady Bird Lake with you for one of the weirdest events of the year. Prevent injuries, in June and all year long, by wearing rubber soled shoes, appropriate attire and plenty of sunscreen while participating in these Austin family events.